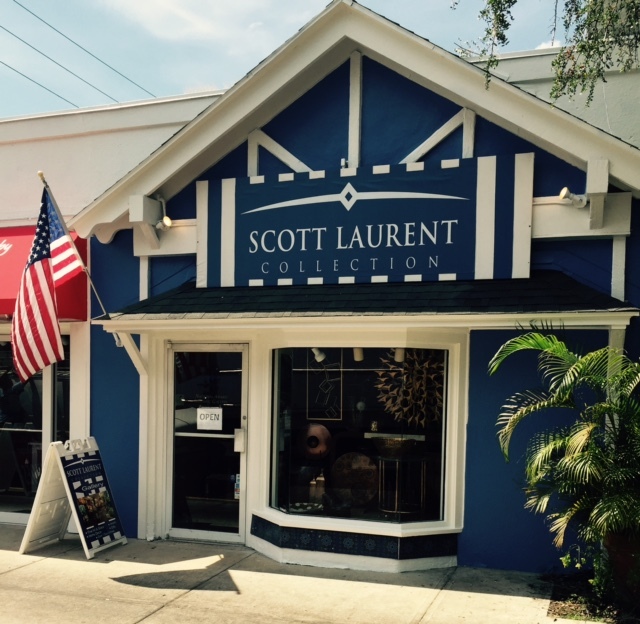 The Scott Laurent Collection is a national award-winning gallery located in the Hidden Garden on charming Park Avenue in Winter Park, Florida. 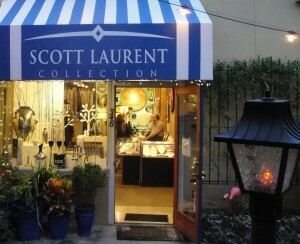 For 25 years, our 2,500 square foot gallery has been dedicated to the promotion of national and international artists. 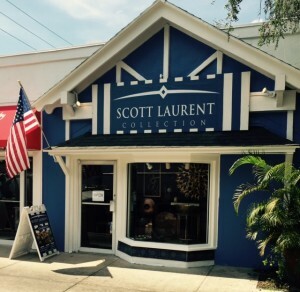 Now, owner Rick Stanley has taken the Scott Laurent Collection to the next level, with hip, bold, fresh colors, intriguing new trends from the world of design and fascinating objects of art. Works found globally, as well as local artists, have been assembled in an enticing atmosphere that will stimulate your imagination. 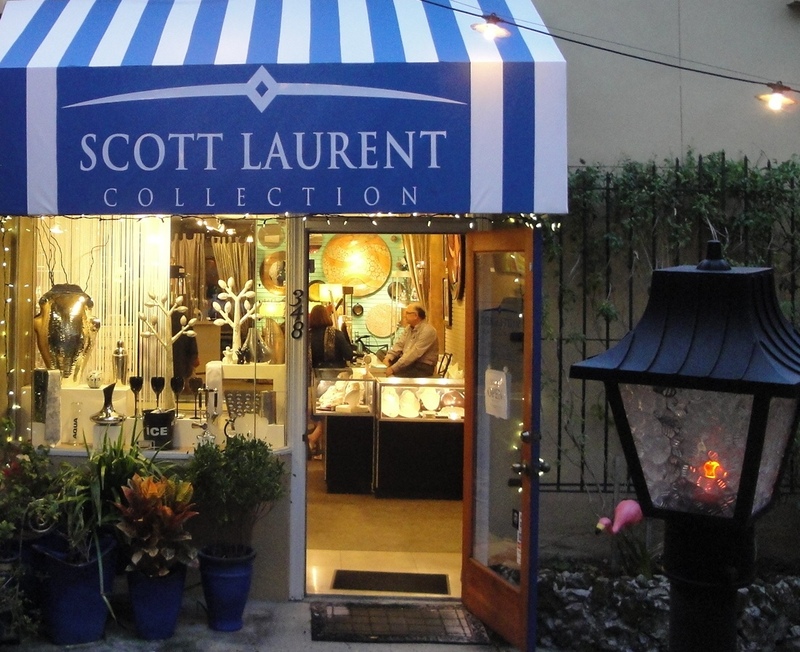 The elegant selection of glass, sculpture, jewelry, unique gifts and original art, remarkable furniture and home accents, can transform any space. The collection is affordably priced and includes something for everyone.